The Dutch company is selling a van-data unit for $1 bln, or more than half the whole group’s market value. That makes its core digital-map business look cheap. With Big Tech and auto giants hoping to dominate software for cars of the future, TomTom may struggle to stay solo. TomTom navigation are seen in the car in this illustration taken July 28, 2017. Dutch digital mapping group TomTom on Jan. 22 sold its telematics business to Japanese tyre maker Bridgestone for 910 million euros. The division sells data services for commercial-vehicle fleets. 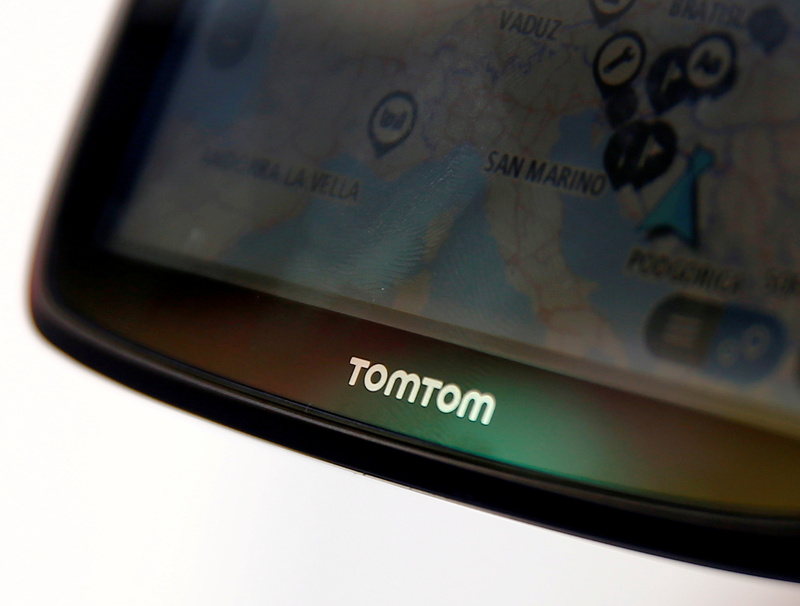 Chief Executive and 11 percent shareholder Harold Goddijn said TomTom will return 750 million euros to shareholders and invest the rest in its core business selling digital maps to carmakers. TomTom shares were down 2 percent to 7.88 euros at 1018 GMT on Jan. 22.